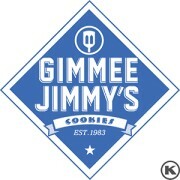 Bountiful, UT, July 7, 2015	(Newswire.com) - Gimme Jimmy’s Cookies, an online retailer of cookies and gift giving assortments, has set themselves apart from other online cookie companies by offering cookies baked fresh daily. 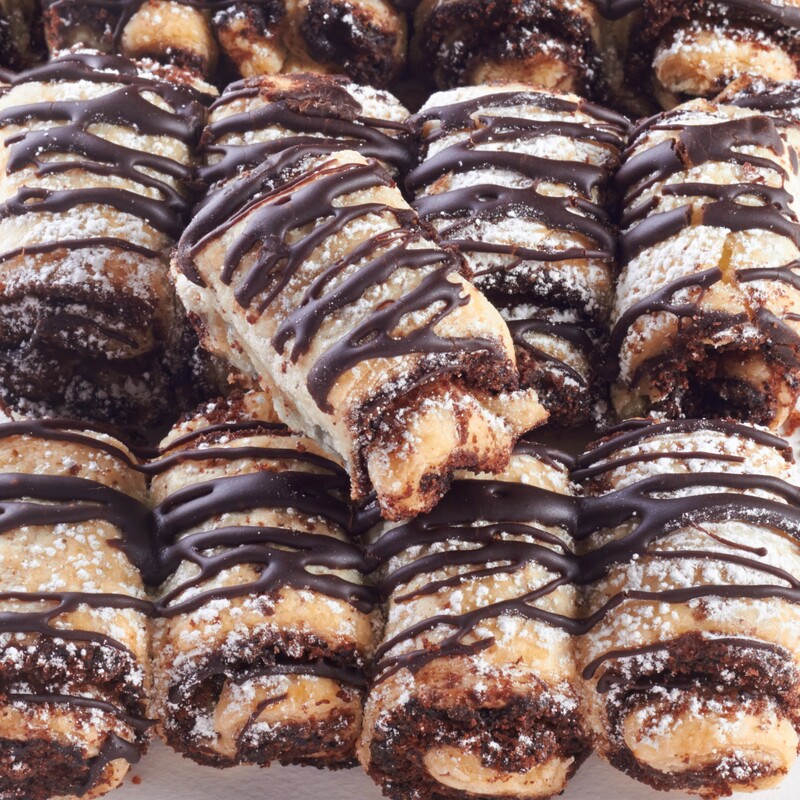 The retailer isn’t just another nameless, faceless website; but instead is a real bakery with a variety of unique flavors to choose from, along with the traditional favorites such as rugelach, crumb cake, and babka. GJ Cookies makes it easy for businesses and corporate accounts to send gifts to valued clients and customers. With an easy upload form that allows users to send an order to multiple addresses; showing customer appreciation has never been easier. 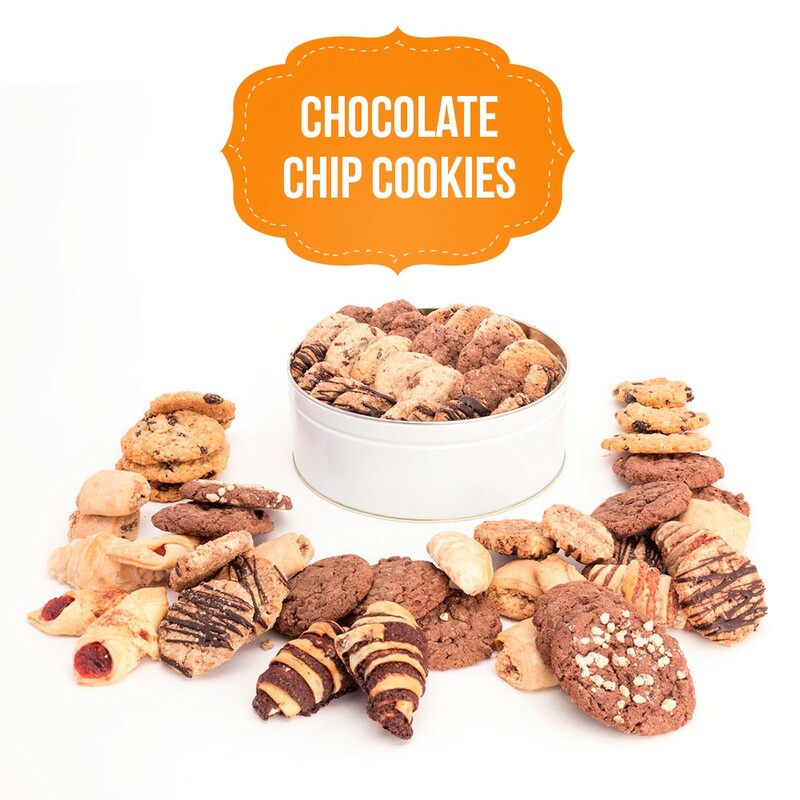 Competing in the online gift giving niche, which has remained largely unchanged over the past decade, GJ Cookies seeks to pair the ease of online gift ordering with the quality of fresh neighborhood bakeries. 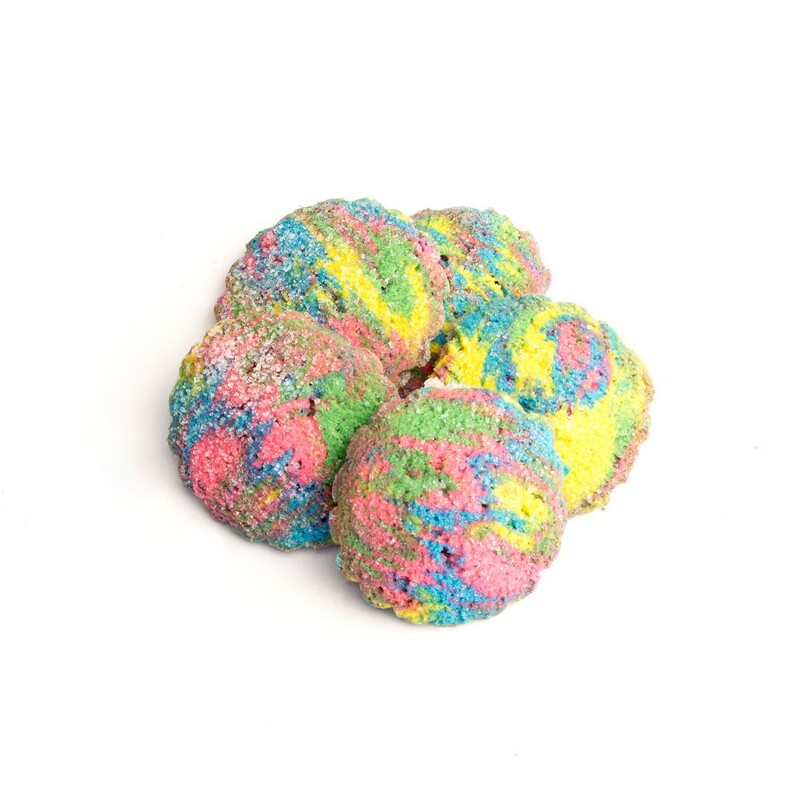 GJ Cookies is also in the process of rolling out a “Choose your own charity” option at checkout, where customers can choose their favorite charity and 10% of their orders will be donated. 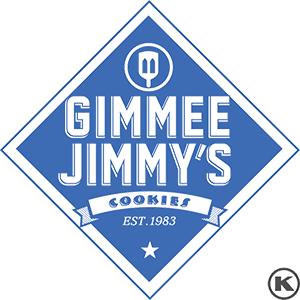 For corporations that seek to send their clients and customers fresh gifts that stand out, Gimme Jimmy’s Cookies seems to be a viable option.